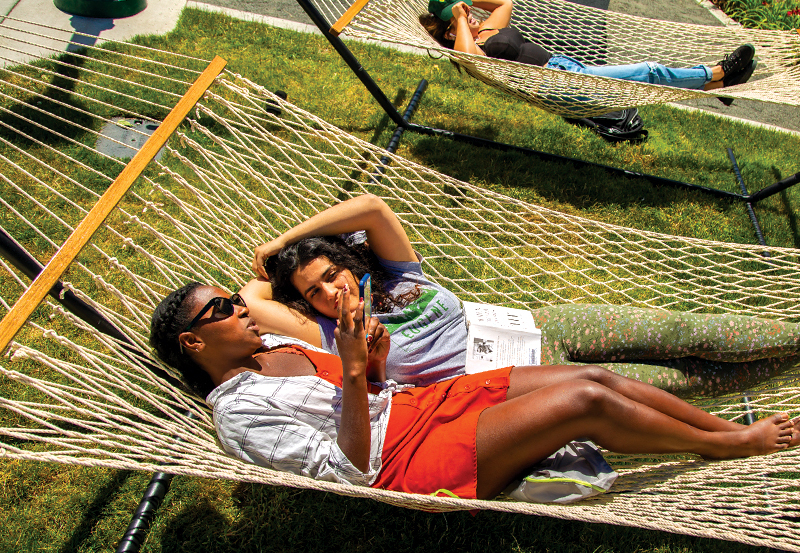 Experience a relaxed, sunny campus lifestyle! 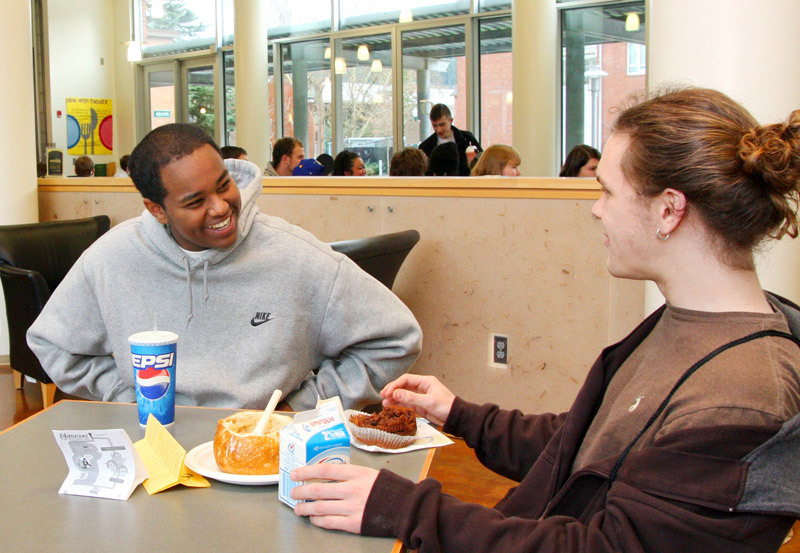 Stay in the residence halls during the summer and experience a relaxed, sunny campus lifestyle! You'll have easy access to libraries and other campus services and amenities. You’ll enjoy fresh, local, organic food at summer dining venues, and you’ll live as close as you can get to your classes. Plus, contrary to living off campus, there are no long-term lease constraints. You must be enrolled in at least one session of summer classes at UO to qualify for housing. All new students will be able to move into their summer rooms the Sunday prior to the beginning of the term they are taking classes. All students are required to check out within 24 hours after their last class unless they are remaining for additional classes or are living on campus in the fall term. Interested in living with us this summer? Application will be available in late April via My Housing! Submit your preferences, sign the summer housing contract, and pay the $25 nonrefundable application fee. Carson Dining, an all-you-care-to-eat venue with a rotating menu. Dux Bistro, a venue serving coffee, pastries, smoothies, soup, salad, sandwiches, and more. 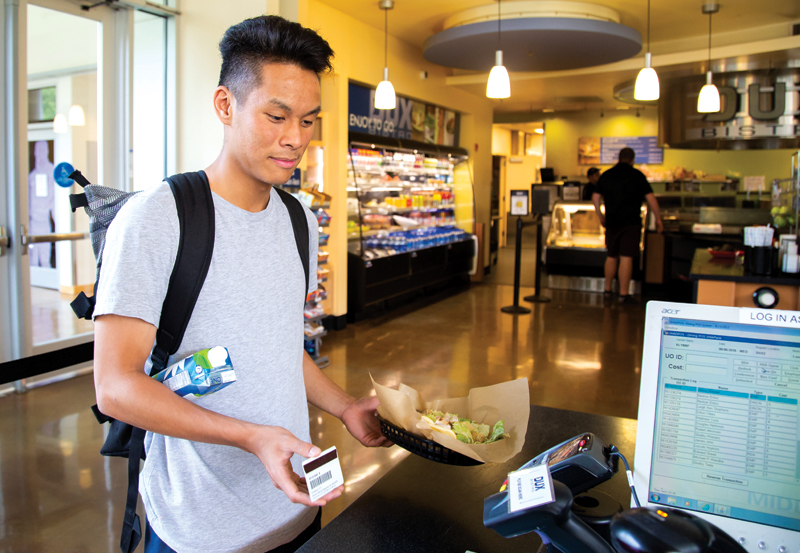 All summer residential meal plans operate on a flexible point system loaded weekly onto your UO ID card. Items have a point value that is deducted when you check out with your UO ID. Summer housing rates are based on your move-in date. There are a limited number of spaces available for the summer, apply early to reserve your space. Please note that single rooms may not be available during the summer. Actual rates may vary slightly because weekly rates are calculated based on an assumed Sunday check-in and Friday check-out (since it’s when terms begin and end). If you check in or out on different days, the extra days will be charged based on a prorated daily rate. All charges are adjusted upon check-out to reflect the number of days you live with us and any remainder of what you paid will be credited back. Prorated rates are available for durations of stay between 1 and 13 weeks.